Chyler Leigh, who plays Supergirl Kara’s sister Alex said fans have approached her with gratitude for the show’s portrayal of family. 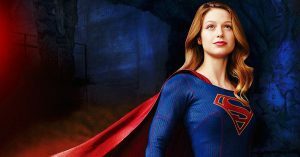 Melissa Benoist, who stars as Supergirl / Kara, said her character is “hopeful and bright,” which sets “Supergirl” apart from some of the other superhero shows. Season 2 of “Supergirl” premiered Monday night, but on the CW instead of its original network, CBS. In addition to the new network and a change in filming location, is an appearance from Lynda Carter as President Olivia Marsdin. 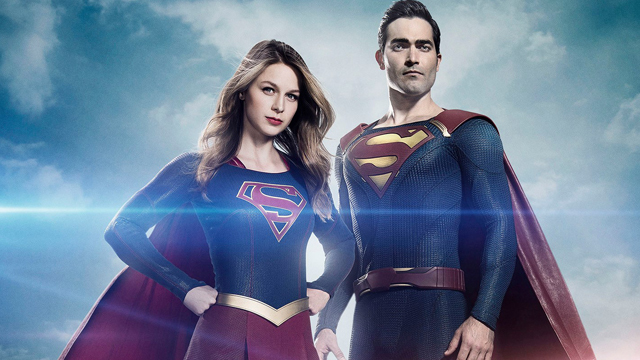 The second season also features a storyline with Kara’s famous cousin, Clark Kent / Superman, played by Teen Wolf alum Tyler Hoechlin.